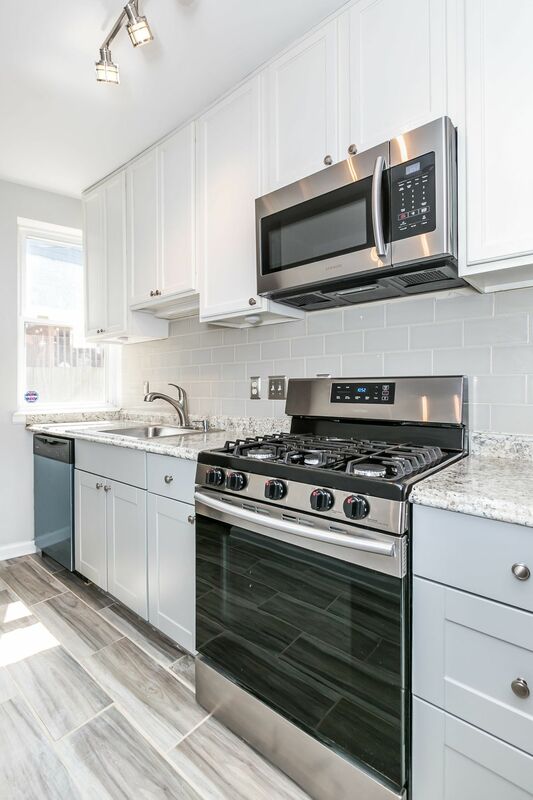 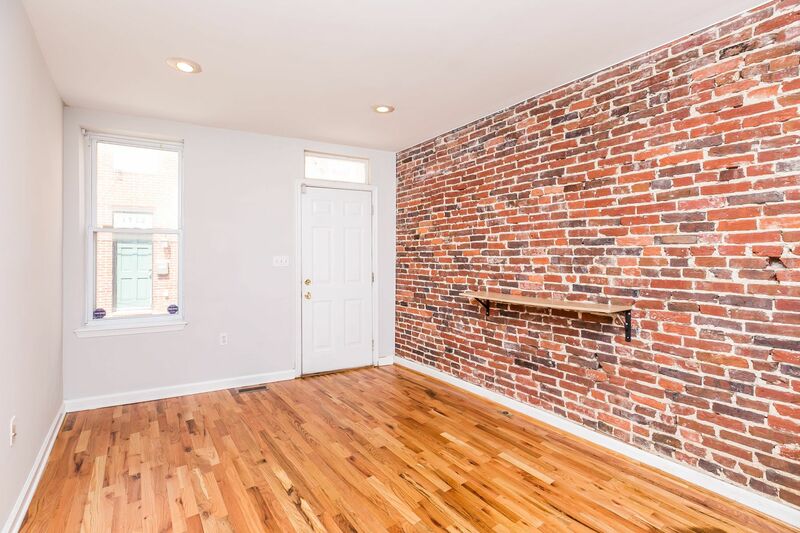 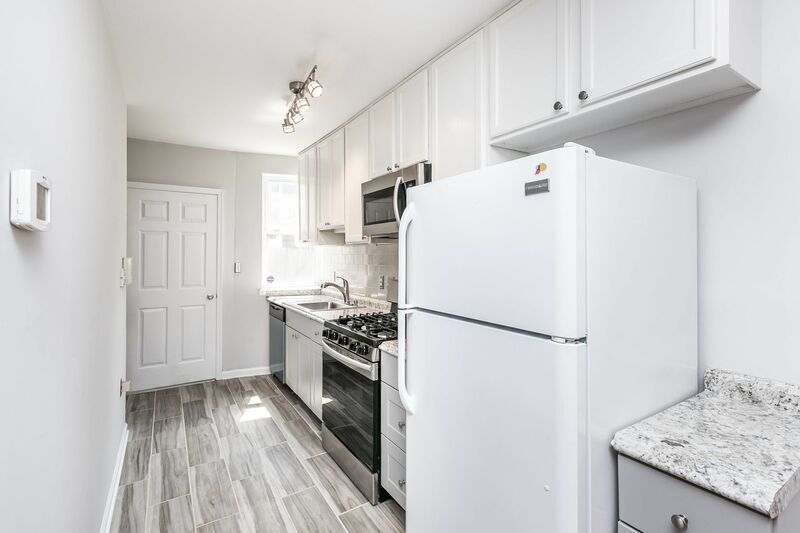 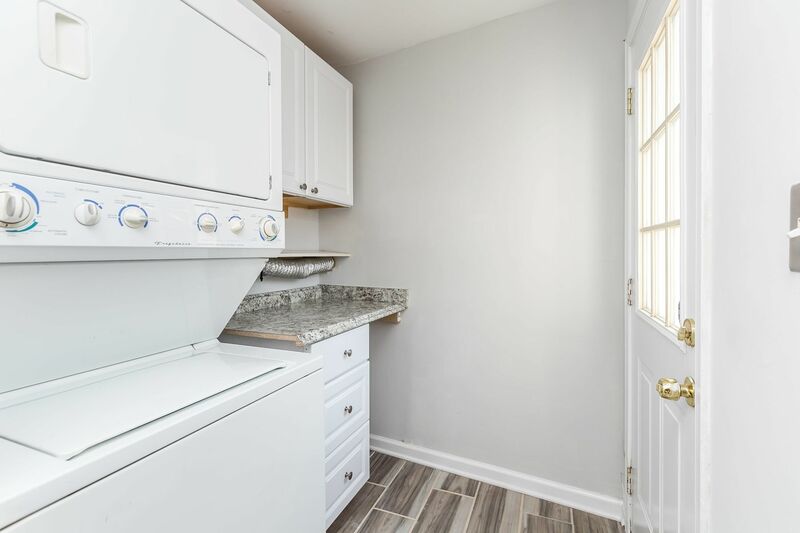 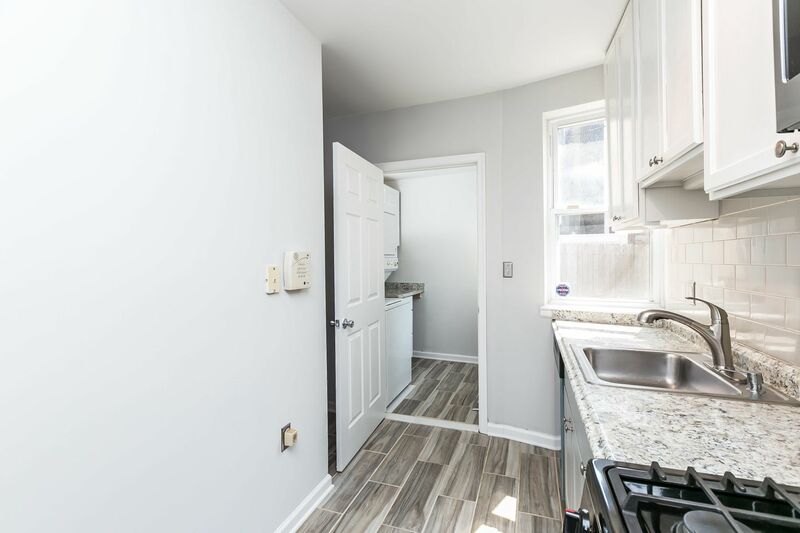 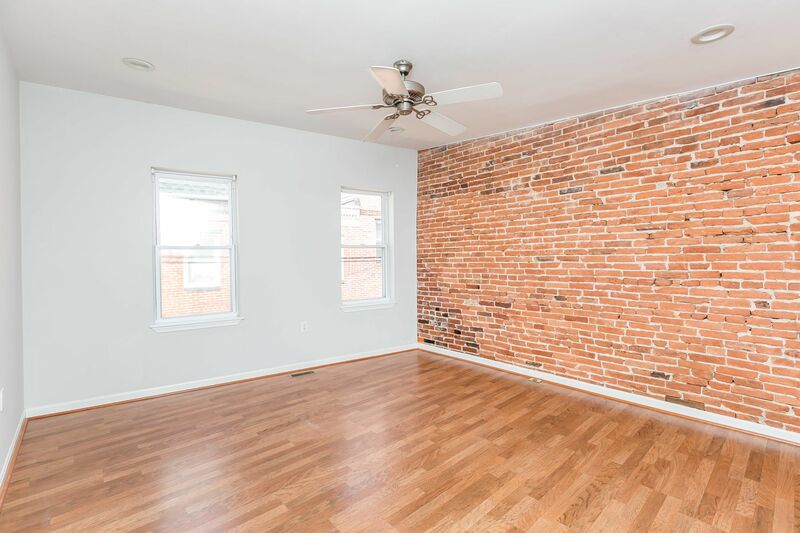 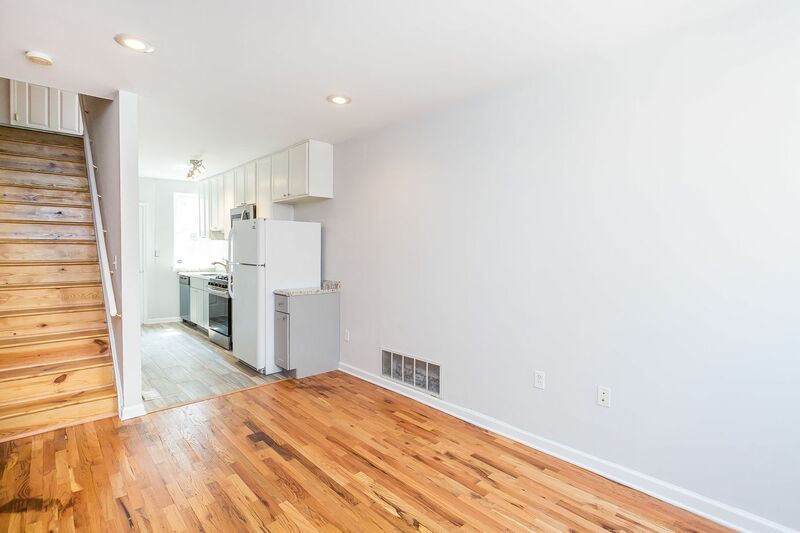 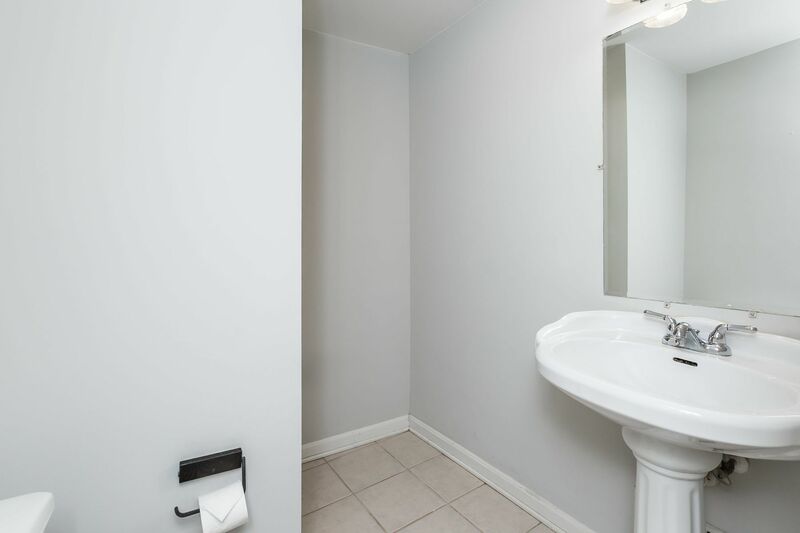 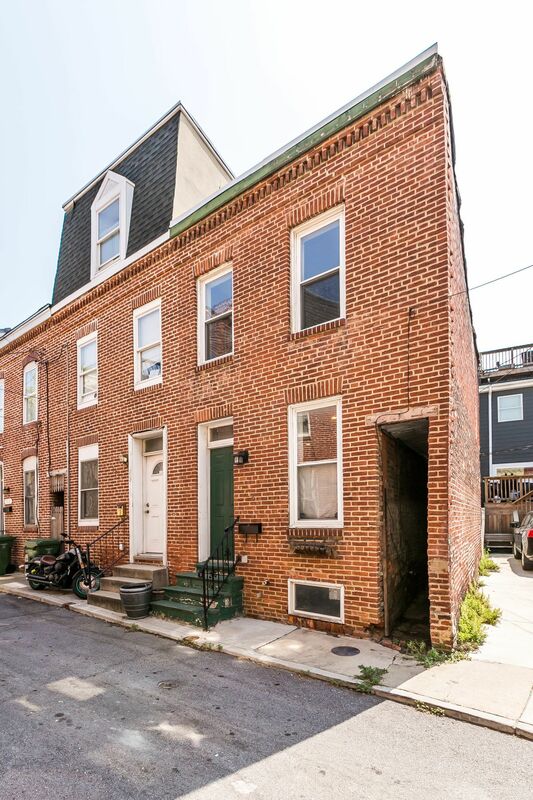 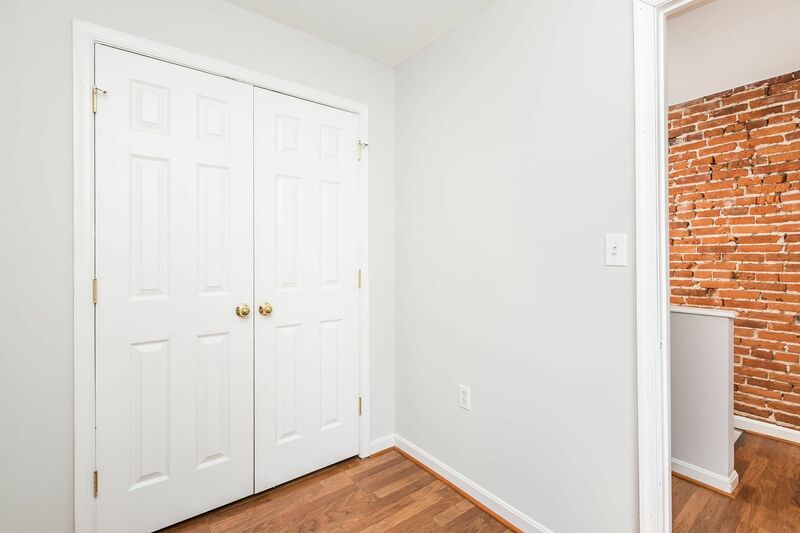 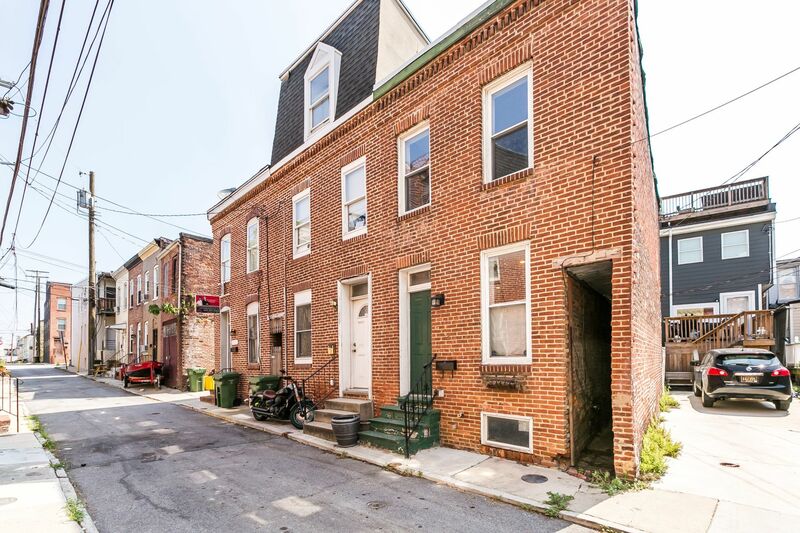 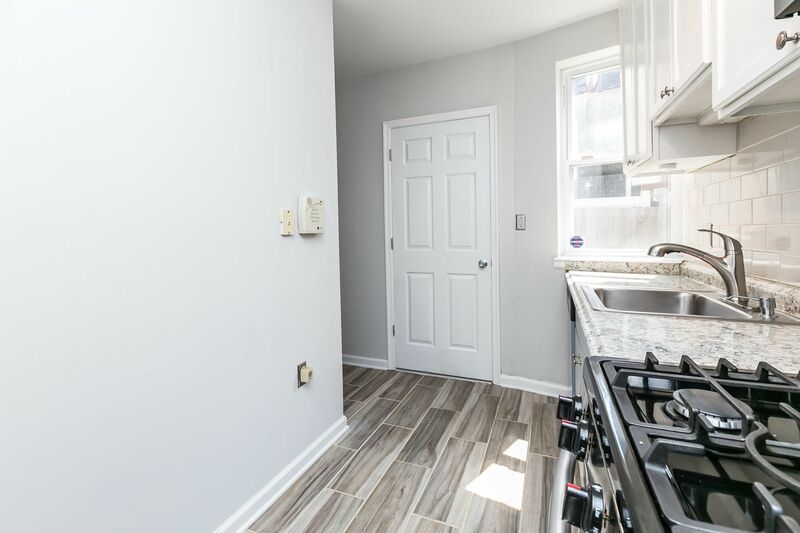 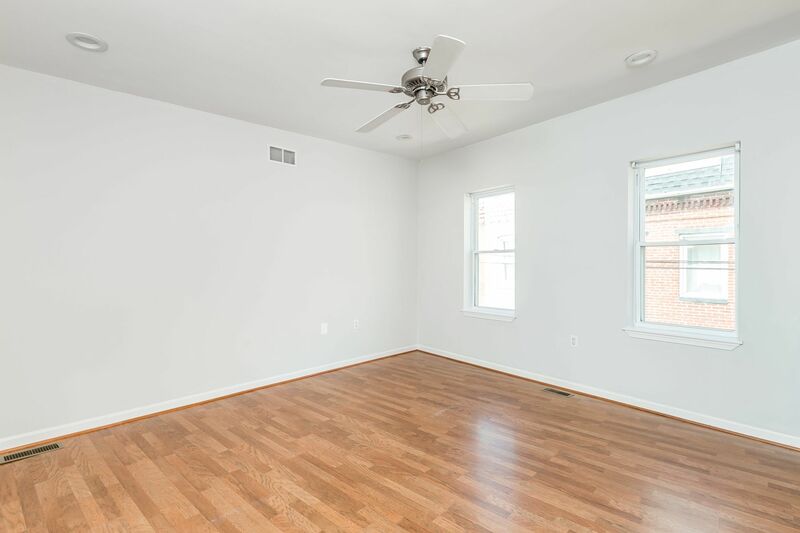 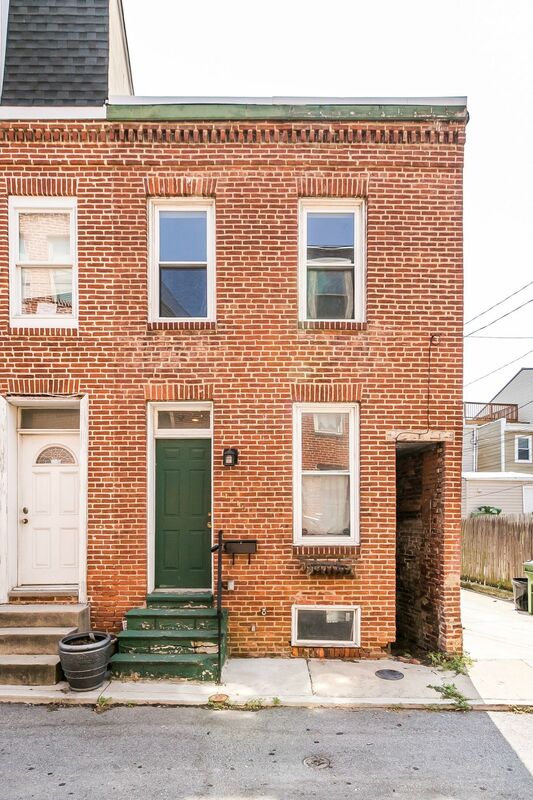 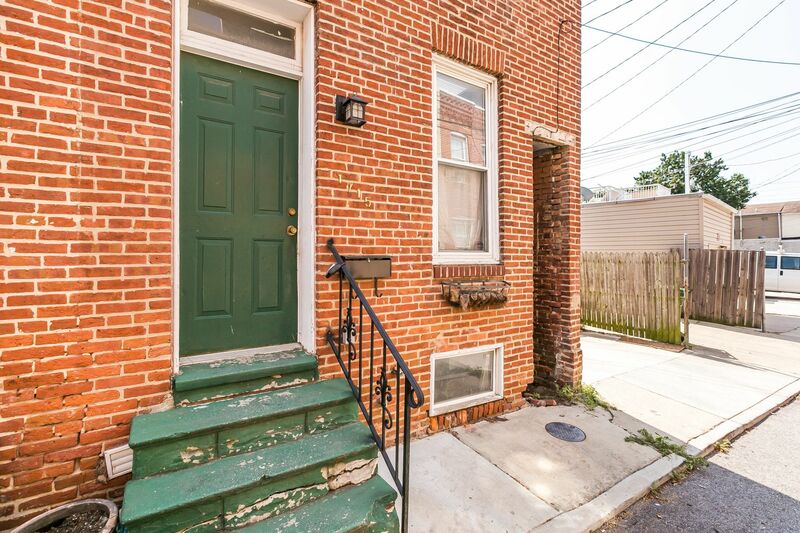 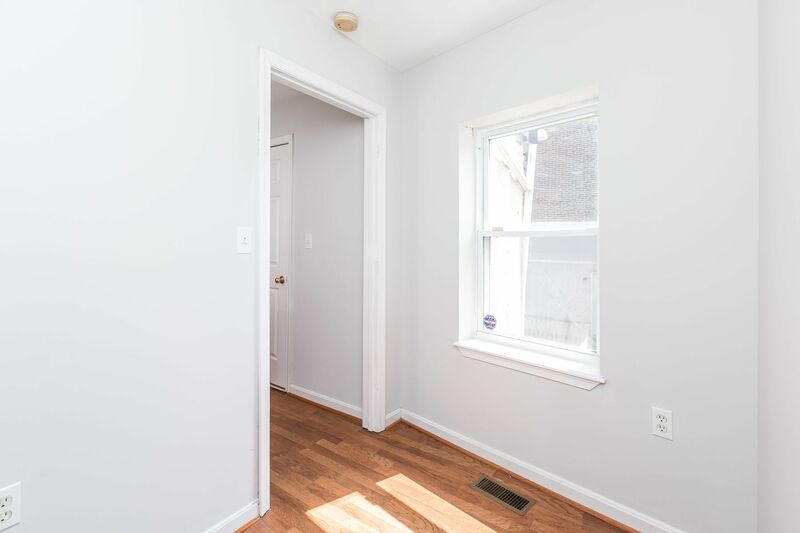 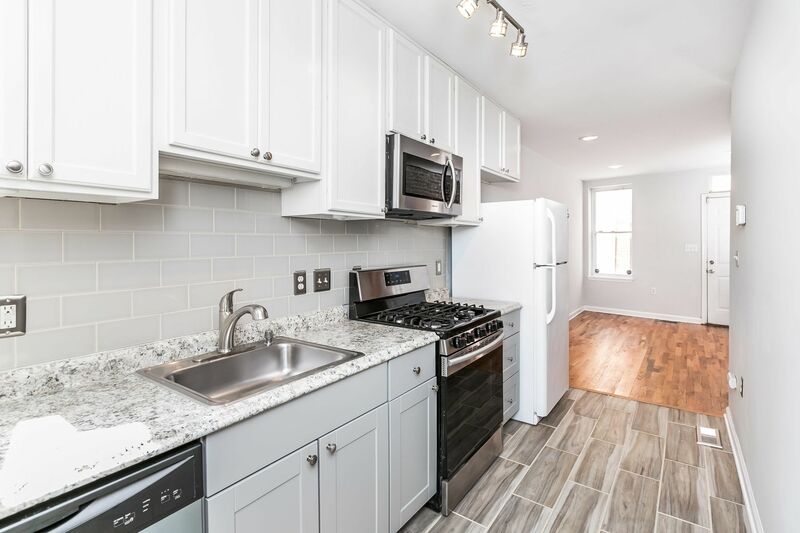 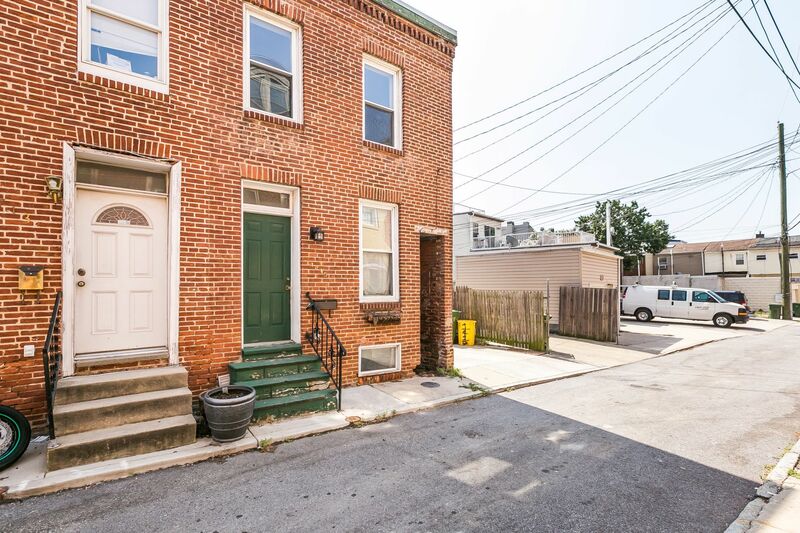 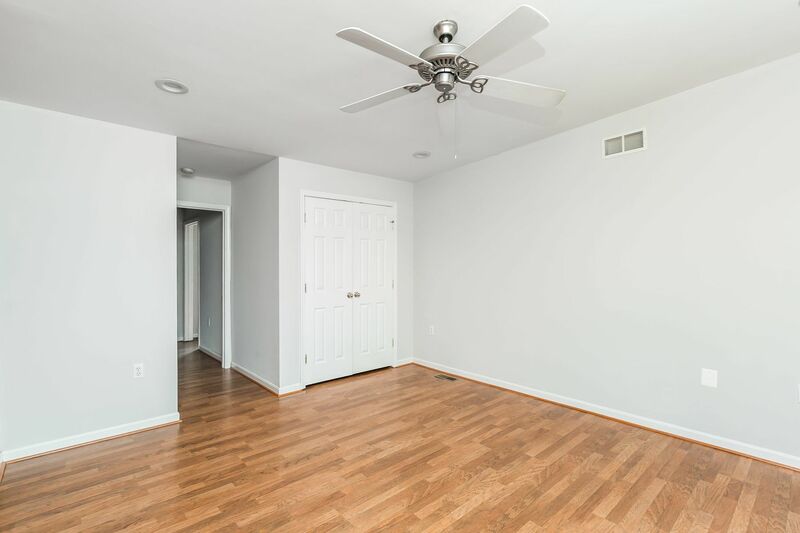 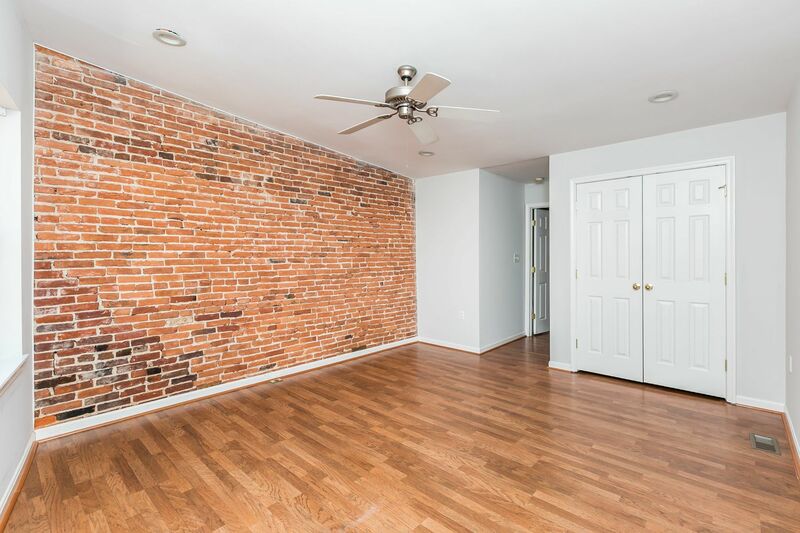 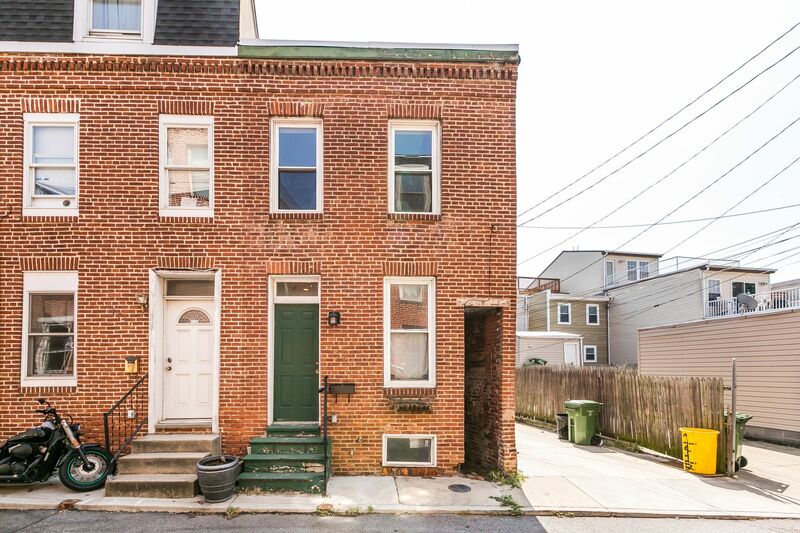 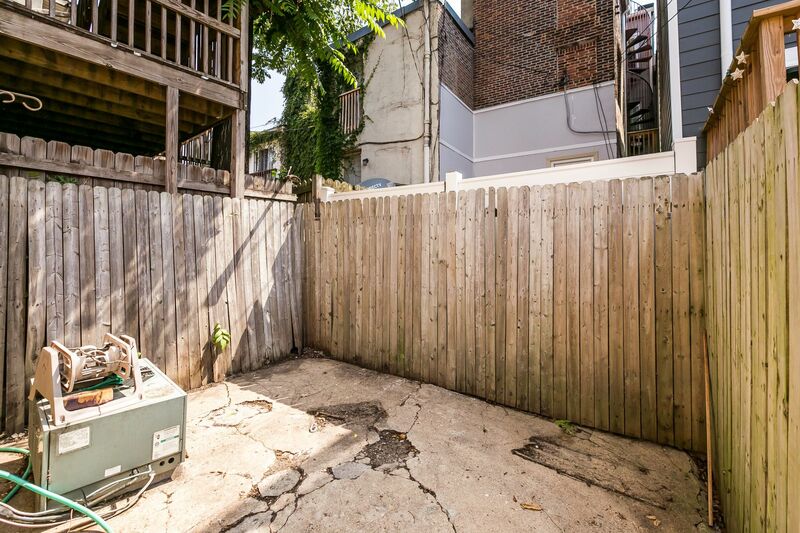 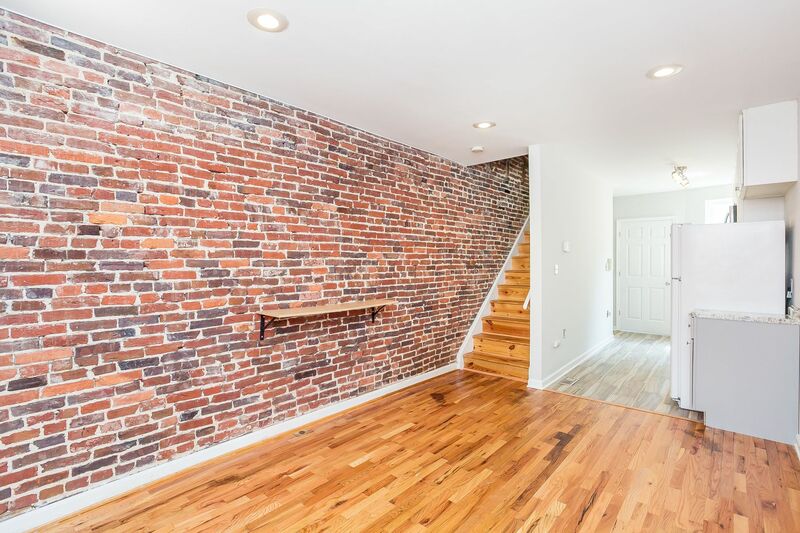 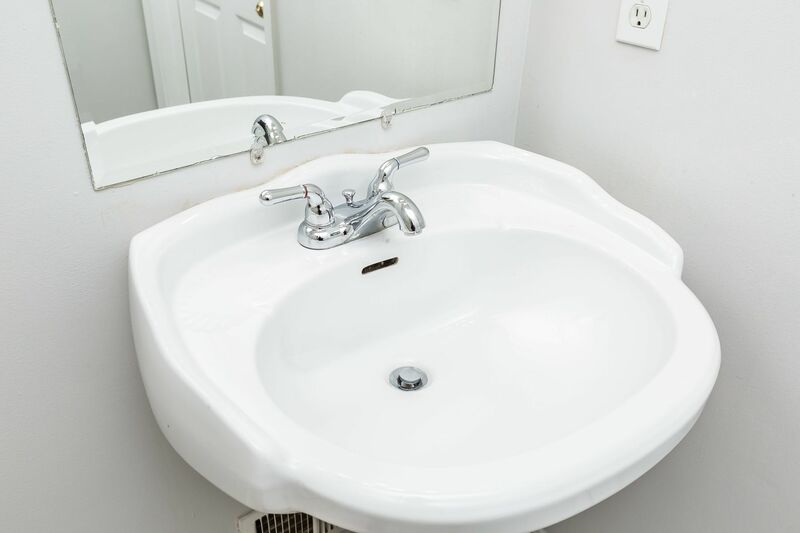 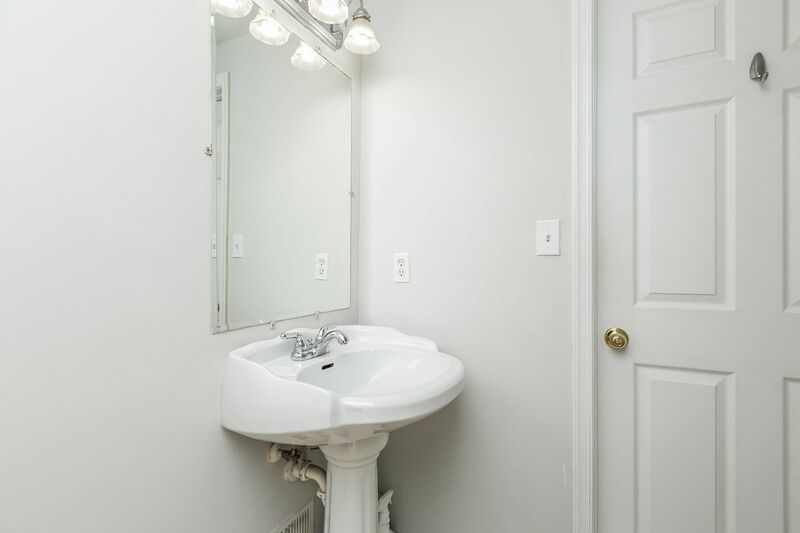 Newly renovated, end unit townhome in South Baltimore just blocks to Riverside Park! 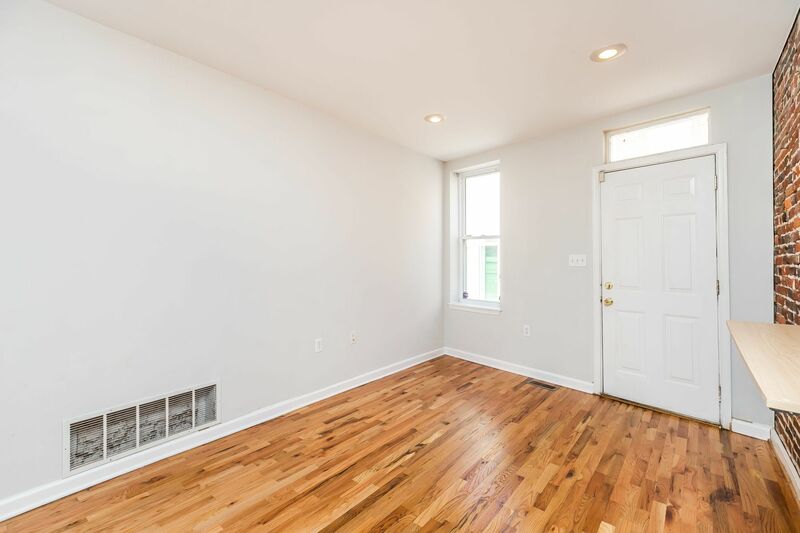 New hardwood floors throughout brighten the space & add character. 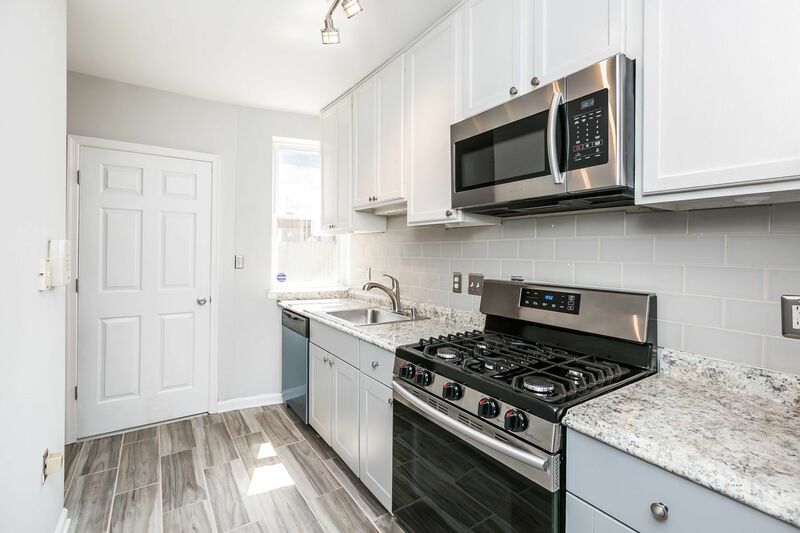 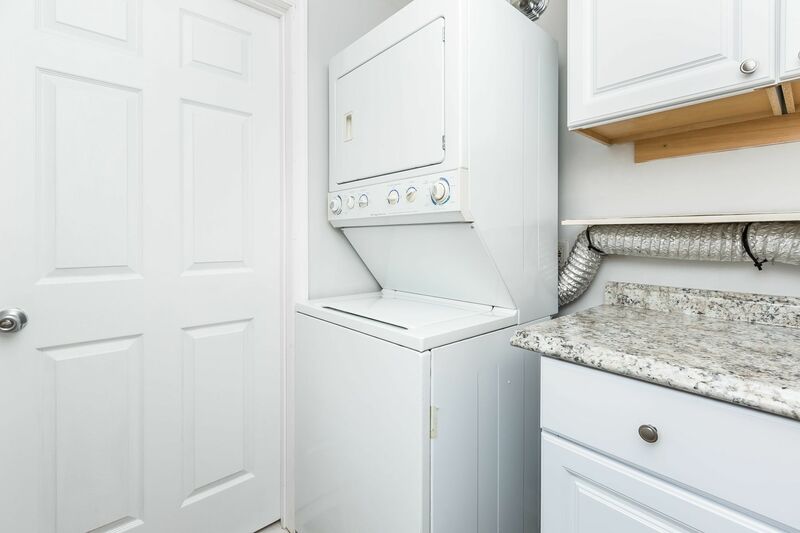 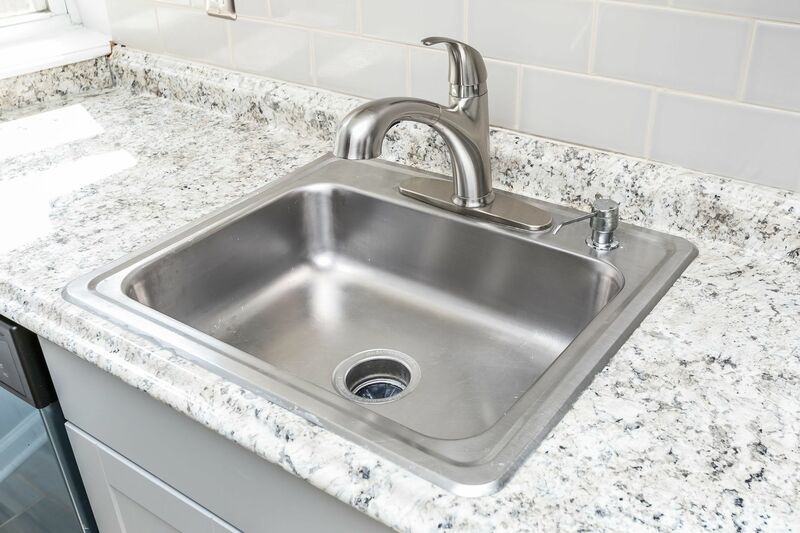 Kitchen has beautiful tile floors, stainless steel appliances, gas oven & range, modern cabinetry and backsplash. 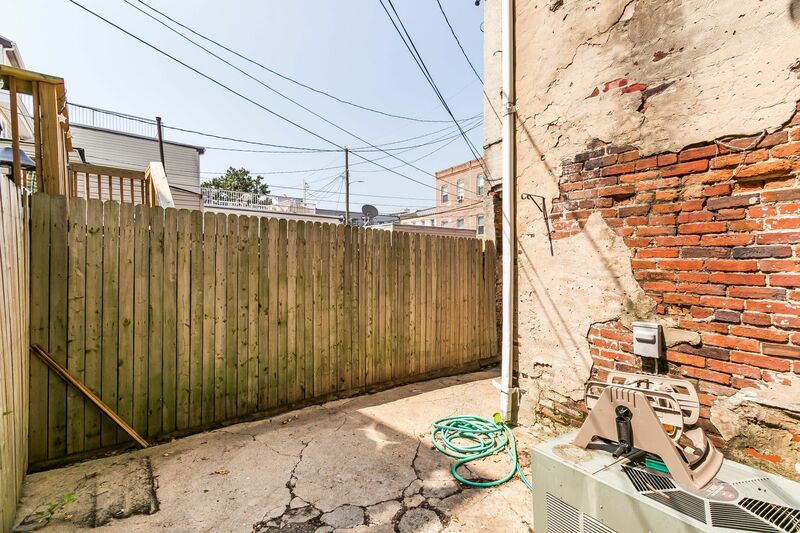 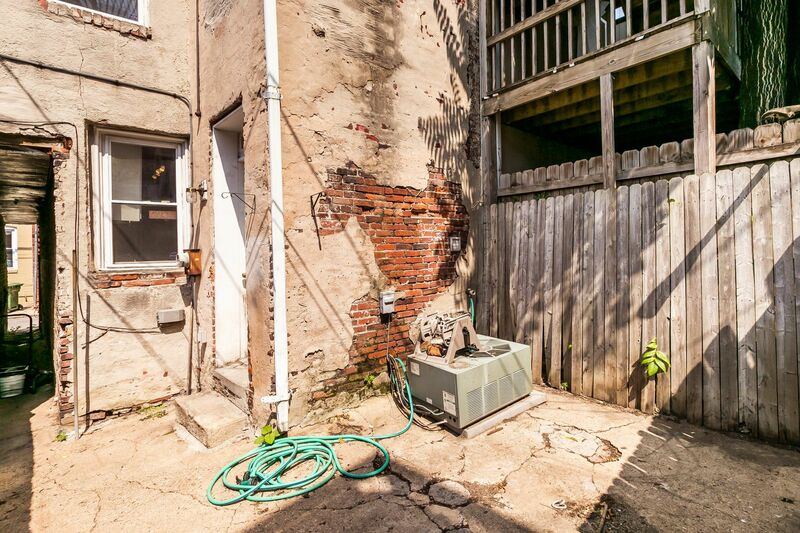 1st floor has separate laundry room & rear door to fenced patio. 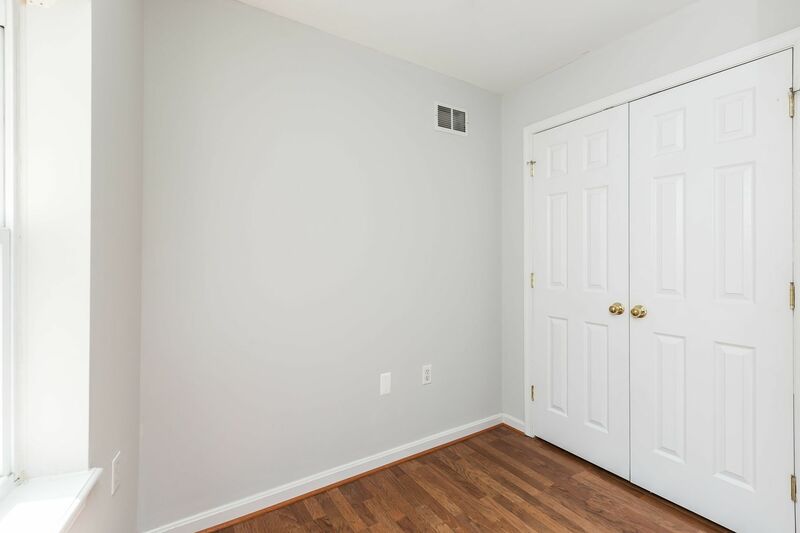 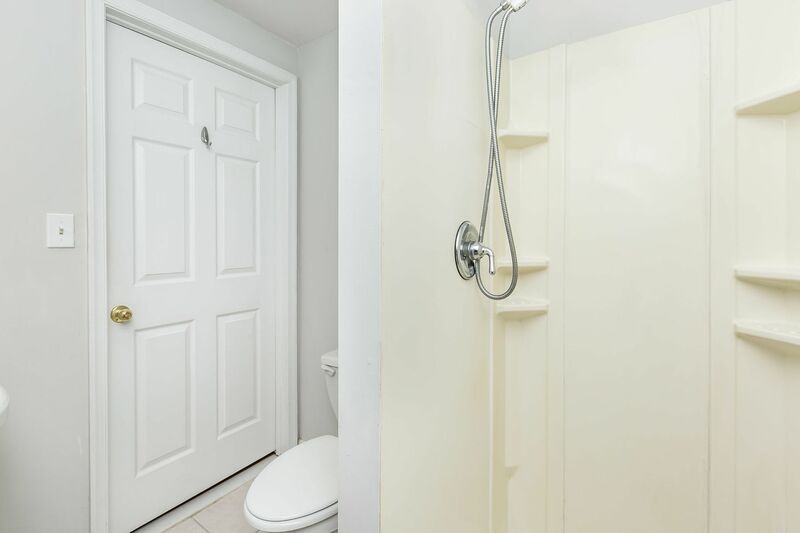 2nd floor has large bedroom, full bath & spacious den/office.